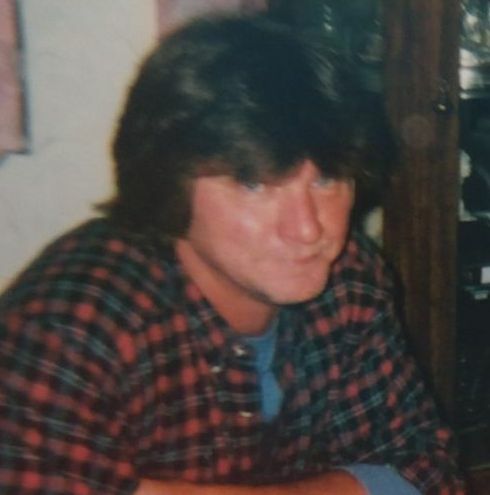 Tony Ipock, 50, of Kinston, passed away on Wednesday, March 27, 2019 at his home. He was preceded in death by his parents, Ashley and Sue Ipock. He is survived by his sisters, Lisa Smith and husband Billy Ray, and Sandra Gauthier and husband Robert; brother, Eddie Heath; nieces and nephews, Connor and Jarrett Gauthier, Eric Newcome, Olivia Smith, Amanda Mitchell; and special friends, Samantha King and Lynn Hardison Ipock. Visitation will be held from 6:00 to 8:00 p.m. on Friday, March 29, 2019 at Pink Hill Funeral Home.